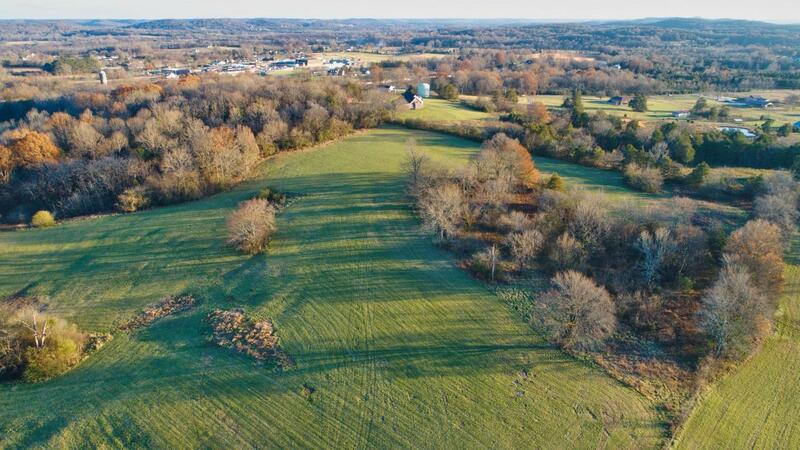 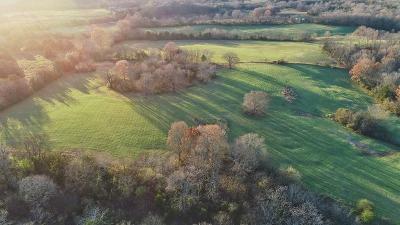 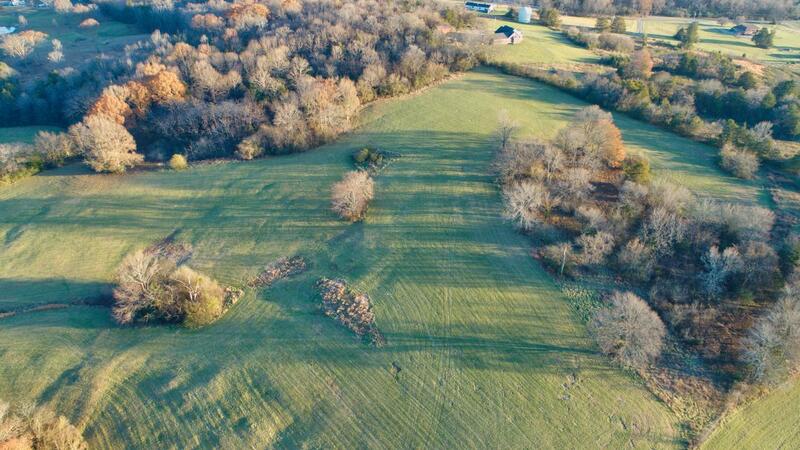 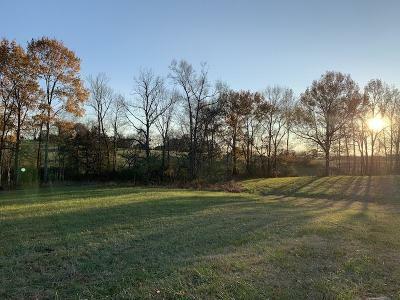 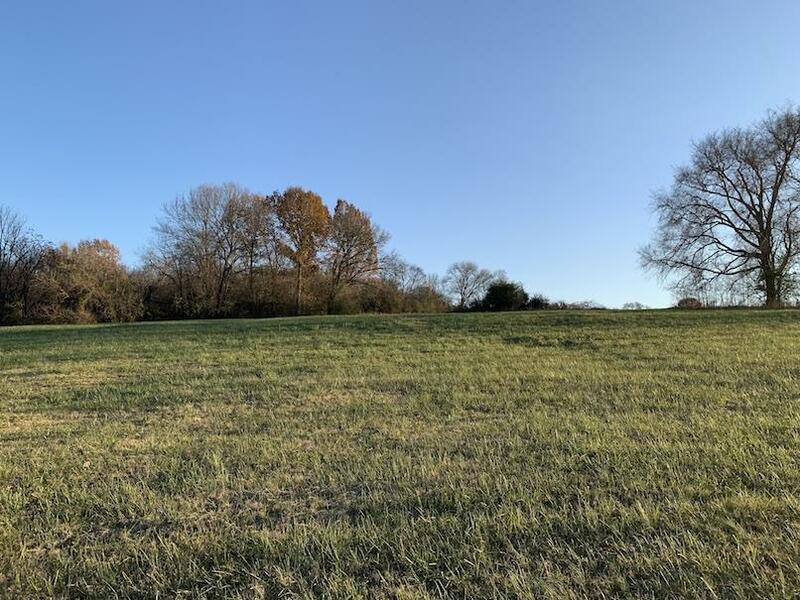 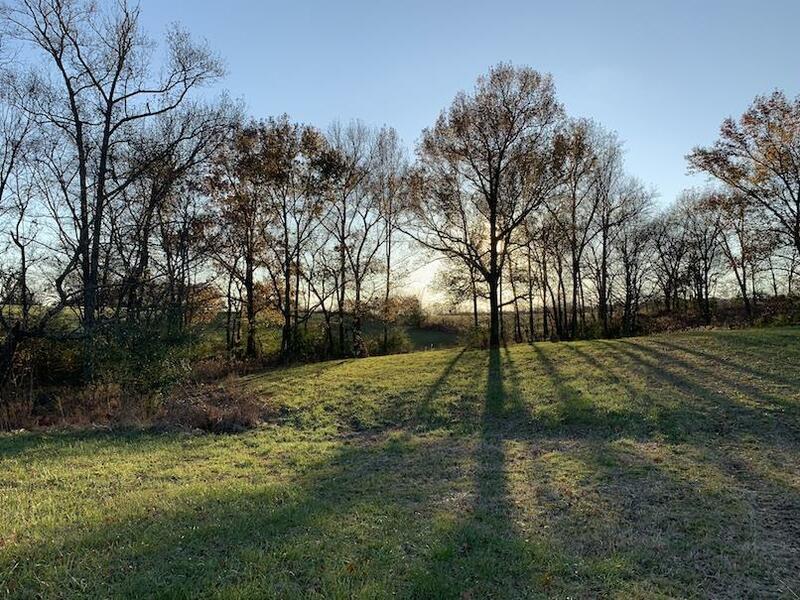 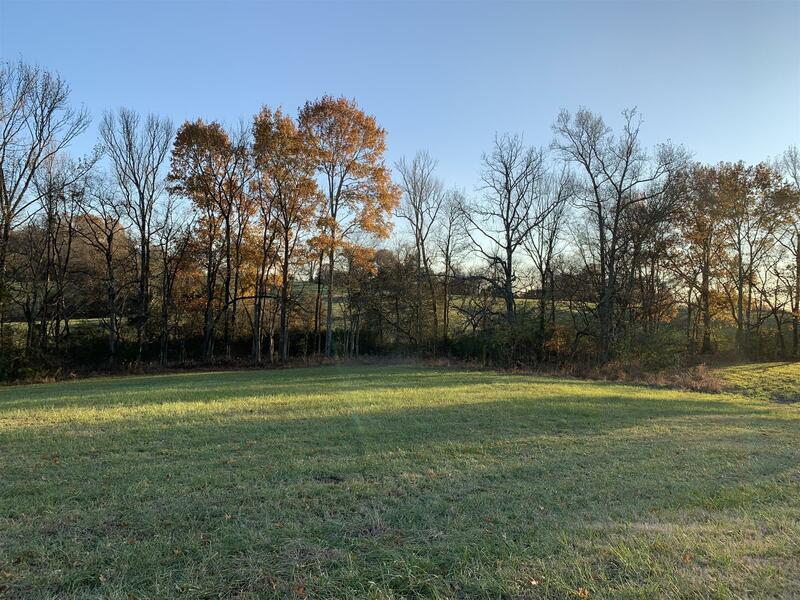 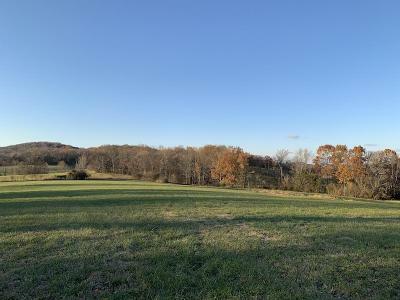 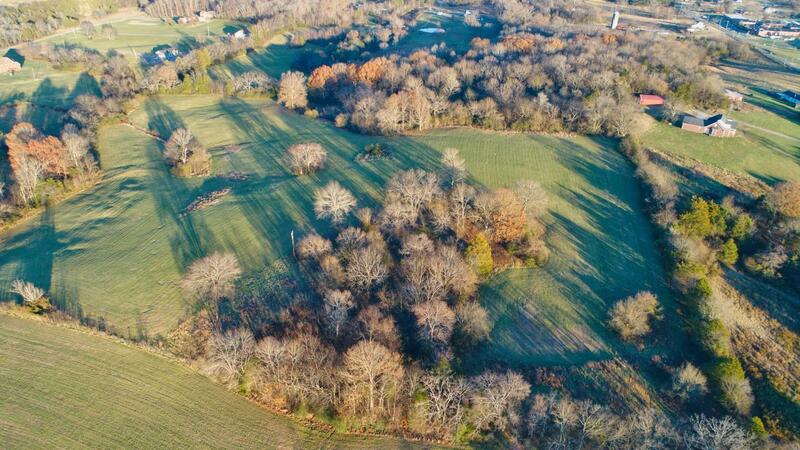 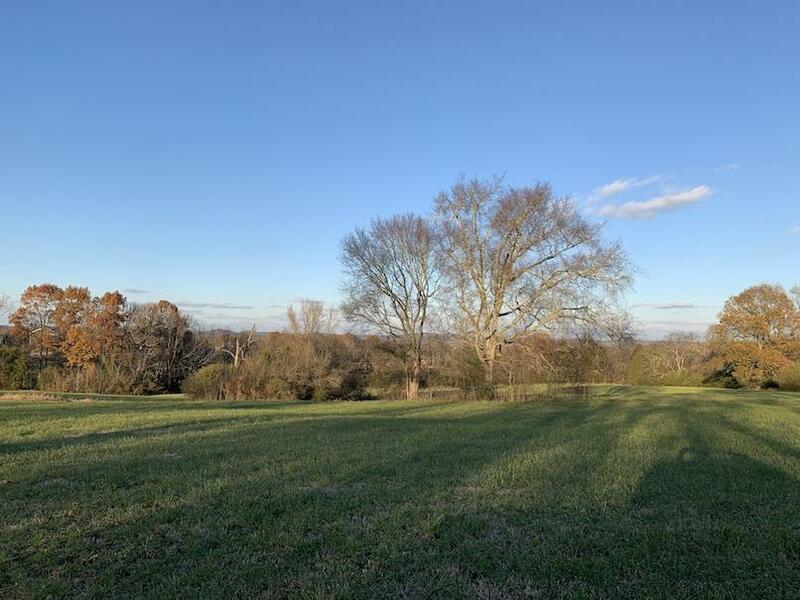 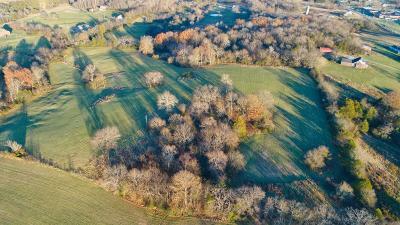 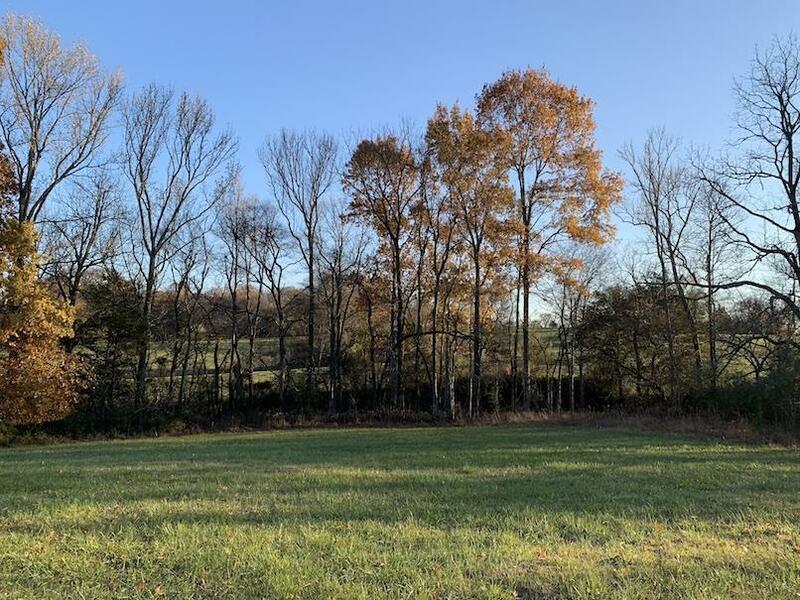 12.82 Acres just minutes from Bell Buckle TN and Cascade School. 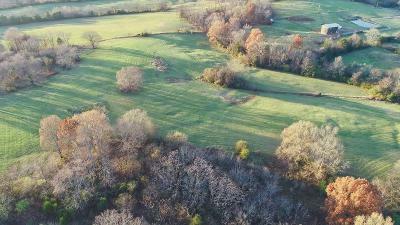 Property has been surveyed and soil site identified. 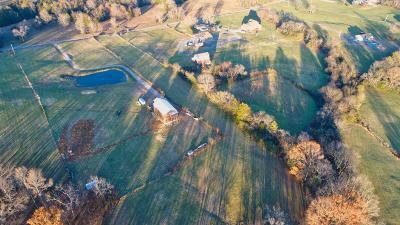 City water at road.